I take them outside OR I put on some music and we have a dance party. We have some family favourites, including Jack Johnson, anything vintage Disney, and any Silly Songs compilation. Well, all of those have now been replaced with a lovely, lively and local CD called Forest Friends Nature Club by Ginalina. Vancouver based mom of four Ginalina sings “family inspired folk music” and her topics range from eating pancakes in bed, to the shapes and colors in nature, to French and English versions of songs about love, life and play. Every song on the CD is SERIOUSLY catchy (I’m humming “Pancakes for Breakfast” as I write this), and the best part is that a portion of proceeds from every CD purchase supports The Roche Forest Project. 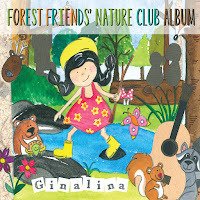 Ginalina’s Forest Friends' Nature Club Album has had the honor of winning several awards, including Mom's Choice, National Parenting Publications Awards (NAPPA), Parent's Choice, and Canadian Children's Book Centre. 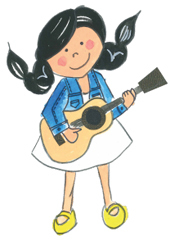 She was also nominated for Best Children's Album of the Year in the 2015 Canadian Folk Music Awards. Although my daughters love bopping along to the whole album, their favorite song by far is “Pancakes for Breakfast”, as it has an infectious, upbeat melody – and one of our favorite pastimes to do on weekends is – you guessed it – to make and eat pancakes in bed. Be sure to pick up this album at www.ginalina.com or on cdbaby.com today. Ginalina (www.ginalina.com) is family and children's folk musician and singer-songwriter. 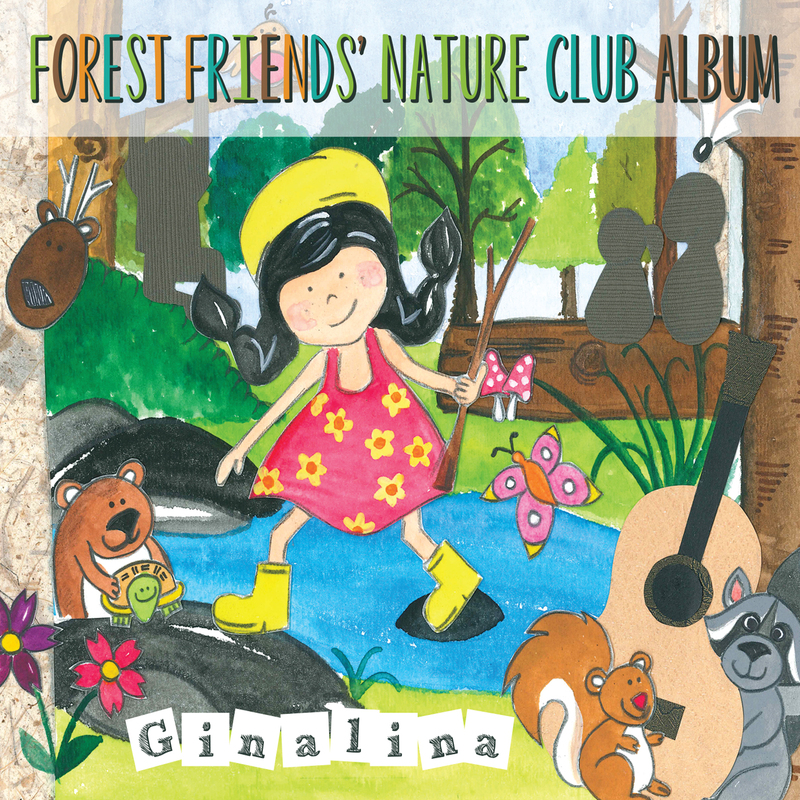 Parent's Choice Children Media and Toy Reviews writes: "Vancouver-based singer-songwriter Ginalina takes a modern, gentle folk approach to her songs that inspire imaginative play and creativity in children." Forest Friends' Nature Club Album is one big adventure in Vancouver's great outdoors and will enrich, entertain, and inspire children, students, and adults alike! This second album feature over 40 minutes of music and 17 original songs incorporating both English and French.